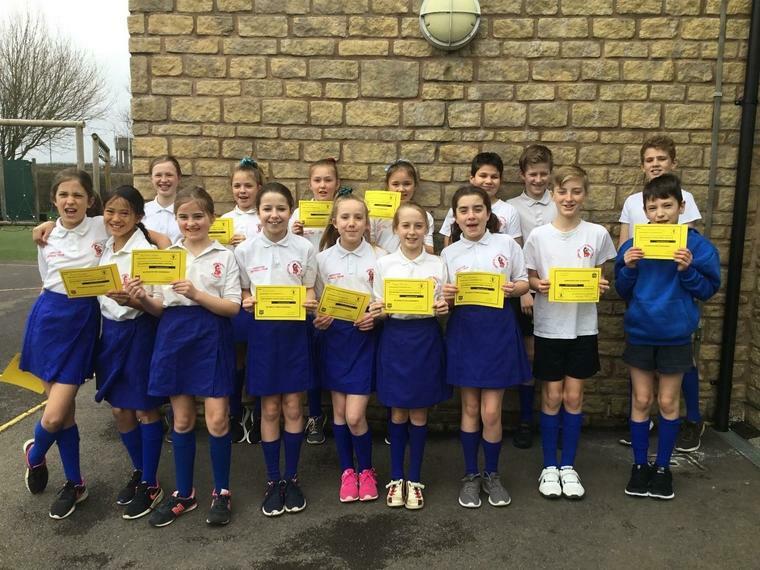 A large group of children took part in the Malmesbury Netball Festival. The group consisted of two teams. The B team won their tournament and the A team came 6th out of 11 teams in their tournament.